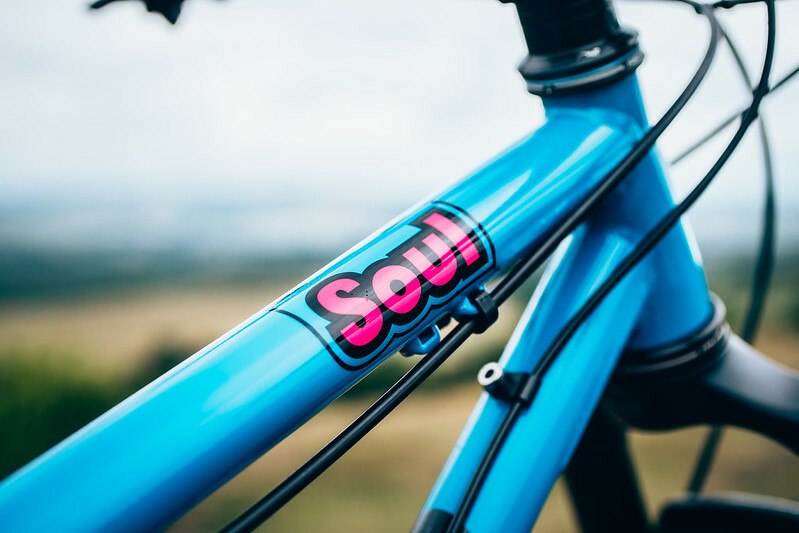 The smashingly successful new Soul has a new batch due in a couple of weeks. We have a new option for you - blue/magenta. 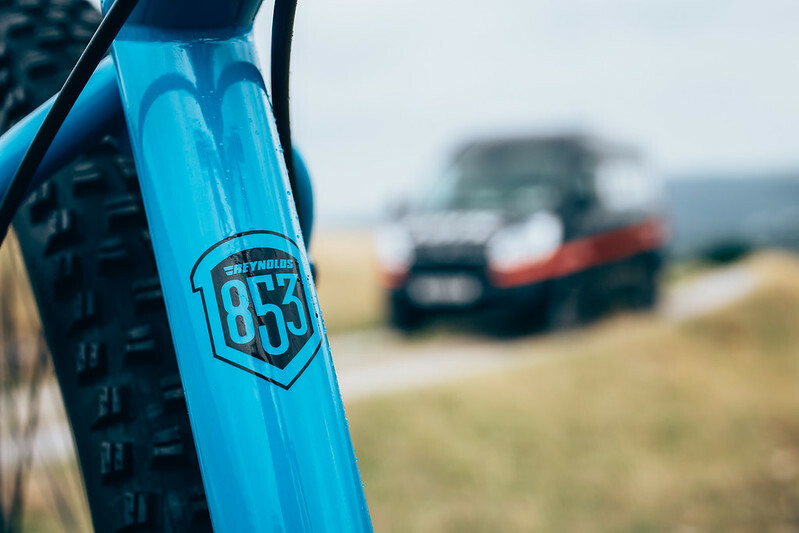 The blue has been a hit on some of our other bikes this year, so we thought we would give you Soul riders the option too. Doesn't it look great? 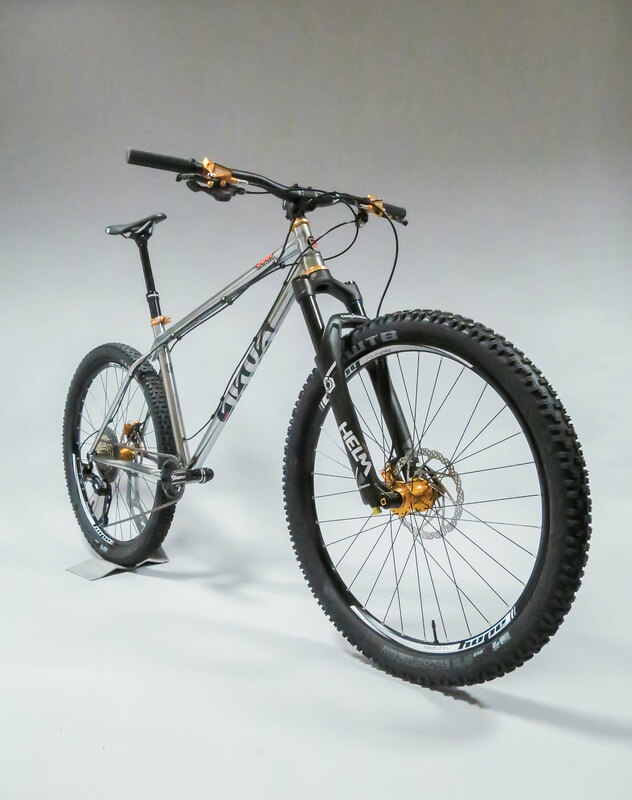 "Super, taut yet floated, light yet tough steel frame." 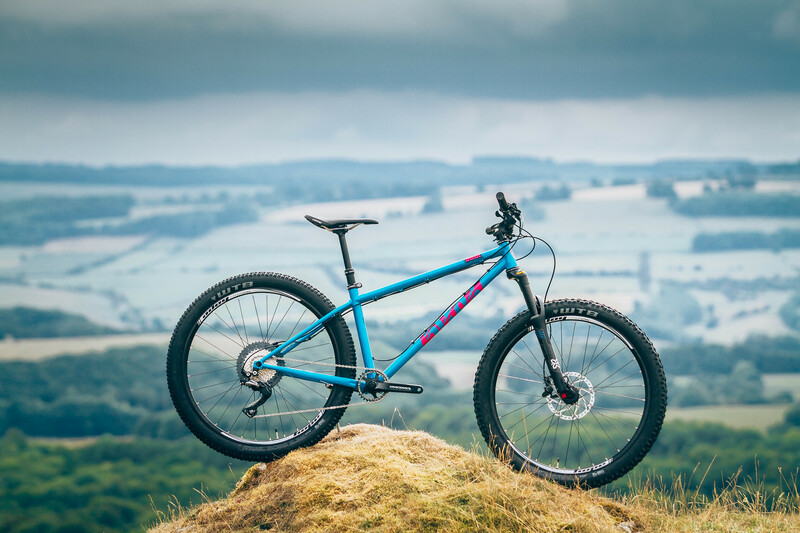 "Radical stretched, speed-boosting singletrack geometry"
The new batch is due in a couple of weeks, but you can order now to reserve yours. There are also still a handful frames in stock ready to go, in orange/blue frames (which are also being topped up) and mercury/magenta frames (which aren't being restocked, so grab one now if you love this option).